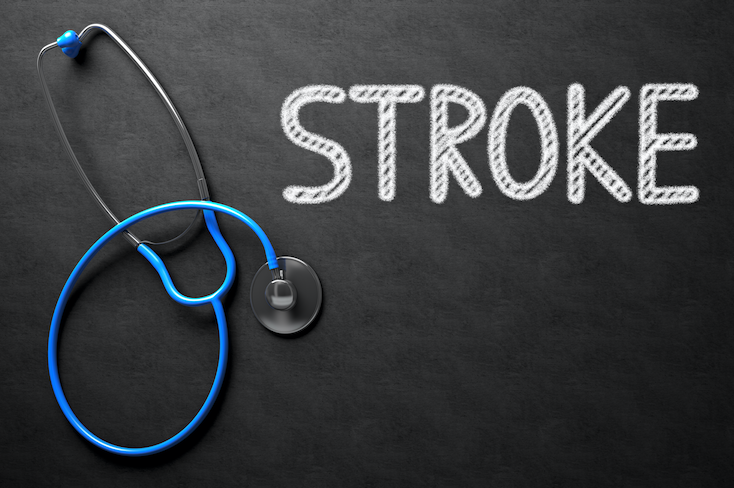 Does Having Vein Disease Put You At Higher Stroke Risk? 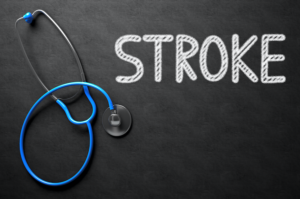 Home » Associated Conditions » Does Having Vein Disease Put You At Higher Stroke Risk? It may seem like a weird correlation to think about having varicose veins in your legs and what effect that could possibly have on health outside of your legs, especially something as major as a stroke. If venous disease (disease of the veins) is left untreated, it can lead to deep vein thrombosis (DVT). DVT is a very serious condition that results in the formation of blood clots within the deep veins of the legs. While blood clots in the leg by themselves can cause enough problems (numbness, loss of feeling, even loss of limb) It is when these blood clots break free and travel through the veins that they become dangerous. This holds especially true if a clot reaches the lungs, in the case of a pulmonary embolism, or the brain, in the case of a stroke. People who suffer from varicose veins and venous insufficiency are more likely to develop deep vein thrombosis as a result of their condition. This is because, over time, the presence of these conditions weaken veins, and in this damaged state veins become sluggish and allow for higher chances that blood clots will form. Stroke is one of the leading causes of death in the United States. The link between your vein disease and the potential for a life-threatening stroke should not be ignored. For your brain to function properly, it needs a continuous supply of oxygen. That oxygen is obtained from the blood that is circulated to the brain. When that oh so important blood flow is clogged or cut off, the oxygen supply, along with all the nutrients it is carrying, is stopped. A brain deprived of the nutrients leads to cell death. The longer the oxygen supply is cut off, the more severe and permanent the damage. While prompt medical care is always important for any condition, it can be particularly so for stroke victims. I have varicose veins. Can I lower my risk? The proper treatment of these conditions has shown promise in lowering one’s risk for stroke later in life. You should begin by visiting your Vein Specialist for a vein screening to determine if varicose veins or venous insufficiency is present and to assess your risk for deep vein thrombosis. Once your doctor has a better understanding of the condition of your veins, they can make further recommendations for treatment, if necessary. You can treat existing varicose veins through a wide array of available medical treatments while also taking action in your life and your habits to boost your health and reduce your risk. These can include maintaining a healthy diet and weight, staying active, not smoking cigarettes, and getting frequent exercise, keeping the legs and feet elevated when resting or sitting, and wearing compression stockings in order to improve blood flow. Contact Dr. Zuzga of the West Florida Vein Center if your family or personal history leads you to feel concerned about blood clots and the potential for future stroke by calling (727) 712-3233. With two convenient locations in the greater Tampa area, Dr. Zuzga and his staff look forward to meeting you and getting to the root of your venous concerns.